The iOS preview stole the limelight at the WWDC event in San Francisco. The event also saw the beta release for iOS Developer Program members. The prominent features announced were Notification Center, iMessage, Twitter integration, Newsstand, Game Center, and Airplay. Apple claims that the Notification Center provides an innovative way to easily access notifications such as text messages, missed calls, calendar alerts, app alerts, and more. This is a nice addition, but it cannot be labeled as innovative, knowing that it’s already present on Androids. Considering the popularity of Twitter, its integration was inevitable. Twitter integration runs down to apps such as Contacts, Photos, Camera, Safari, YouTube, and Maps. Interestingly, there is no word on Facebook integration. Makes us wonder if the relations between these two companies aren’t that good. With iMessage, you get the functionality of iPhone messaging to all of your iOS devices such as the iPhone, iPad, and iPod Touch. The application lets you send text messages, photos, and videos to other iOS devices. Thankfully, it not only works with Wi-Fi but also with 3G. iMessages actually sounds like BlackBerry Messenger to me. After all, there is nothing wrong in taking inspiration. Newsstand will help you organize all your newspaper and magazine subscriptions at one place. Game Center will now let you add photos to your profile. It will also let you find new friends online. Airplay is essentially Apple’s version of DLNA (Digital Living Network Alliance), letting you stream videos to your HDTV wirelessly – provided your HDTV supports it. The Camera app gets a long awaited update. The volume rocker on the phone now doubles up as a shutter key. This is weird, knowing that the Camera + app with the same functionality was banned from iTunes last year. Apple CEO Steve Jobs today announced an online cloud storage service called iCloud, designed to make it simple to wirelessly share music, e-mail, photos, calendars, and other data between handheld gadgets and desktop computers. The new Apple service, which has been the subject of intense speculation for more than a year, attempts to harness the power and flexibility of cloud computing for home users. It uses techniques that have already proved popular with businesses to make it easier to move data back and forth between multiple devices and applications. iCloud represents a direct response to Google’s cloud-based offerings, which already use services like Gmail, Calendar, Picasa, and Google Docs to show users the same document across multiple devices. In addition, Google recently announced Google Music and Amazon.com unveiled Amazon Cloud Drive. About 10 years ago, Jobs said, Apple had one of its most important insights: The PC would become the digital hub for your digital life and store photos, video, and music, which would in turn be synchronized with mobile devices plugged in to it. Now, he said, we’re at a similar turning point, where iCloud can store data and wirelessly push it to every device you own. iCloud will be supported by new versions of applications including Calendar, Mail, and Contacts, so if information is changed for one contact, it goes to the cloud and then is pushed to the other devices. Cloud backup is another part of the service, including daily wireless backup of an iOS device. Third-party apps can also store documents in the cloud through new interfaces that will be made available to developers. After various announcements, the last of which was more than a month and a half ago, operators Airtel and Aircel are finally making good on their claims of bringing the iPhone 4 to India. The duo will be launching it by May 27, or Friday, almost a year after it was launched in the United States, last June. So far, only Aircel has revealed pricing, and as expected, it has a slight premium attached. The 16GB Apple iPhone 4 will retail for Rs. 34,500, and, the 32GB version will retail for Rs. 40,900. A requisite bumper, to avoid the ‘death grip’, will be charged for separately. 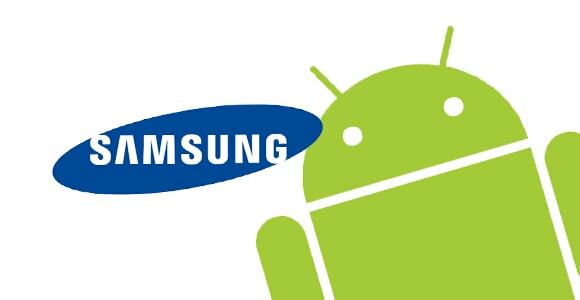 This news fortunately is not too confusing for potential customers, as at that price, there are plenty of other phones with better specs, including the just-launched Samsung Galaxy S II, available for around Rs. 33,000. Customers opting for a new connection will get a micro SIM for the device, and we expect some provision from the operators to help cut SIM cards for existing customers. 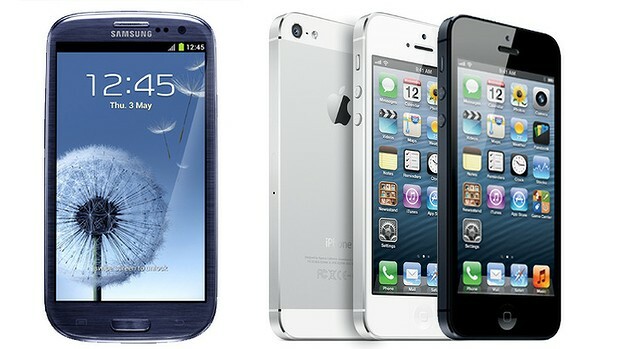 We were hoping the iPhone 4 would launch with some sort of contract, enabling customers to buy it at a lower price. 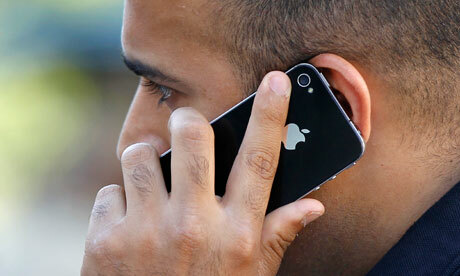 Aircel has come up with some plans, but we aren’t too sure they will entice customers. Aircel postpaid customers will be able to get the phone for “free” in the Premium Money Back plan, by paying up front, and then availing voice and data plans that are equal to the phone’s value, valid for 24 months. The Advantage Money Back plan is the same thing, at half the phone’s value and for one year validity. Let us hope Airtel comes up with better plans. 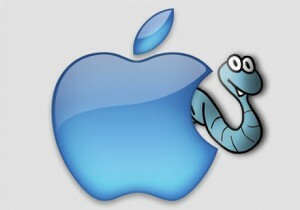 Apple, and the Apple faithful would like to pretend that Mac malware doesn’t exist. But, thanks to some awesome investigative reporting by Ed Bott, Jacqui Cheng, and others, we know that AppleCare technicians are seeing an explosion of malware issues, and that Apple has specifically directed support technicians not to get involved. AirServer is a Mac app that turns your computer into a receiver for AirPlay. We have seen this kind of thing before, in the shape of Banana TV, but AirServer works better, and adds in some functionality not found in Banana TV. 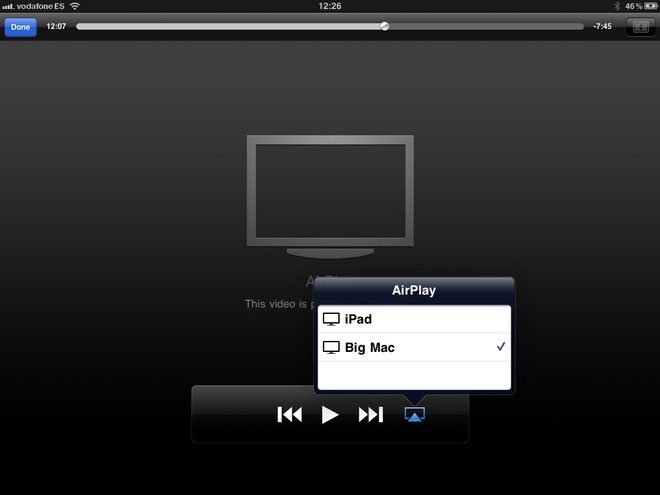 AirPlay is what lets you throw content from an iPad or iPhone wirelessly to speakers or your TV. To do this, you need to have an AirPort Express next to your speakers, or an Apple TV hooked up to your TV. Bluetooth speakers show up in the list, too. What you can’t do is beam movies from your iOS device direct to your big-screen iMac. AirServer is a $3 app that adds in this last piece of the puzzle. With it running on your Mac, a new entry will show up in the AirPlay popover of any iOS device on the same network, as you’d expect. Music just appears magically from your Mac’s speakers, or whatever speakers are hooked up to it. Movies open after a second in the Quicktime player, and it’s on-screen controls let you play, pause, scrub and change volume on the Mac itself. Both of these (usually) work just fine in Banana TV (although that app can also use its own video viewer). The difference is with photos. With AirServer, you can not only view individual photos, but you can also run a slideshow. Pick your album in the Photos app, choose slideshow and a popover will pop, erm, over to let you choose a destination. You need to select a photo in that album to see the popover, and the promised transition is replaced by one photo simply appearing to replace another, but it works.